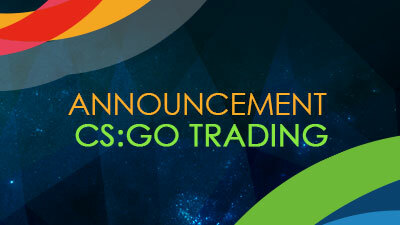 The new trading bot is up and running for Skins on our CSGO Trading Site. Now, all purchases are automated. Buyers can receive items quickly once a transaction is complete. Make an offer (there’s no need to add a buyer on Steam as a friend to deliver CSGO Skins). Give the skin to the bot (once a buyer accepts an offer the bot completes the trade). After the transaction finishes and the disbursement is released, the buyer receives the item. How about the perks for Sellers? Where can I get info for trading CSGO Skins?